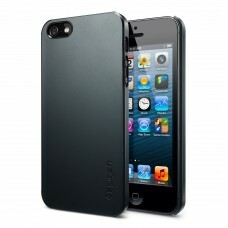 Coventry Mobile Phone Repair Services bought to you by phonezoneuk.co.uk and our sister company mobilerepair.org.uk. 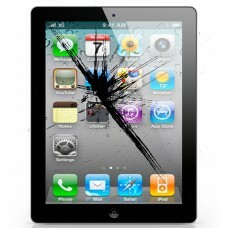 Phonezone Coventry promises to be your number one choice for ALL handset, tablet and laptop repairs. We have trained technicans who can diagnose your fault and tell you if the problem can be fixed, how long it will take and how much it will cost, this is a free service and if you do not wish to go ahead there is no cost involved. Also we will never try and charge you if we CANNOT fix your fault and we also guarantee NO LOSS of data (unless specified otherwise) and can also REPAIR WIHIN THE HOUR while you wait. We aim to offer the highest service and lowest possible prices available and offer a 100% satisfaction guarantee. TRY US TODAY! 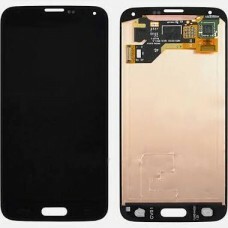 Call 02476 234 562 or simply drop us a line at sales@phonezoneuk.co.uk with your make and model or simply your IMEI number and let us know your fault/s so we can book your device in. 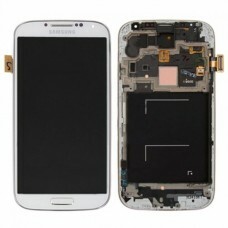 Samsung S4 copy full screen supplied and fitted in £100..
Get affordable Apple iPhone 5S Screen Repair by Phone Zone UK Mobile Phone Screen Repair or Replace..
Get affordable Apple iPhone 5C Screen Repair by Phone Zone UK Mobile Phone Screen Repair or Replace..
Get affordable Apple iPhone Screen Repair by Phone Zone UK Mobile Phone Screen Repair or Replacemen..
Samsung S4 top glass supplied and fitted. all colours are avaliable..
Get affordable Apple iPhone 4 Screen Repairs from Coventry's leading mobile repair specialist, ..
Get affordable Apple iPhone 3G Screen Repairs from Coventry's leading mobile repair specialist ..
Get Free Assessment for your Apple iPhone 5S water damage Repair by Phone Zone UK Mobile Phone..
Get affordable Apple iPhone 5S Software Repair by Phone Zone UK Mobile Phone Software Repair or Rep..
Get free assessment for your Apple iPhone 5C Water Damage Repair by Phone Zone UK Mobile ..
Get free assessment for your Apple iPhone 5 Water Damage Repair by Phone Zone UK Mobile Phone ..
Get free assessments on your Apple iPhone 4S Water Damage Repairs from Coventry's leading mobil..
Apple iPhone 4S Software Repairs from Coventry's leading mobile repair specialist. 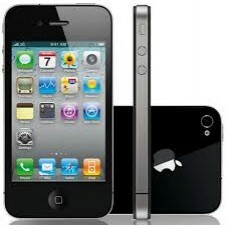 We use the ..
Get free assessment on Apple iPhone 4 Water Damage Repairs from Coventry's leading mobile repair spe..
Get free assessment for your Apple iPhone 3GS Water Damage Repairs from Coventry's leading mob..
Apple iPhone 3GS Software Repairs from Coventry's leading mobile repair specialist. 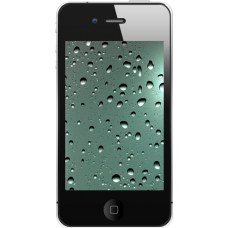 We use the..
Get free assessment for your Apple iPhone 4 Water Damage Repairs from Coventry's leading mobile repa..
BlackBerry Z10 Software Repairs from Coventry's leading mobile repair specialist. 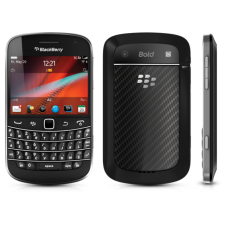 We use ..
Get free assessment for your BlackBerry Bold Water Damage Repairs from Coventry's leading mobile rep..
Apple iPhone 5S Unlock Services from Coventry's leading mobile repair specialist. 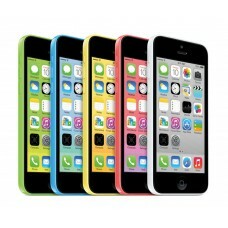 We use the l..
Apple iPhone 5C Unlock Services from Coventry's leading mobile repair specialist. 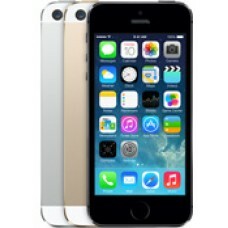 We use the l..
Apple iPhone 5 Unlock Services from Coventry's leading mobile repair specialist. 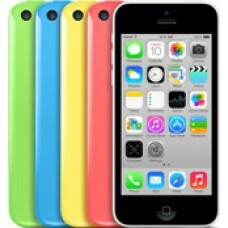 We use the la..
Apple iPhone 4S Unlock Services from Coventry's leading mobile repair specialist. 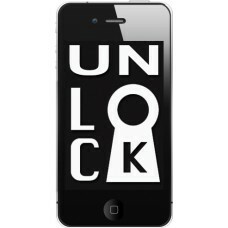 We use the l..
Apple iPhone 4 Unlock Services from Coventry's leading mobile repair specialist. 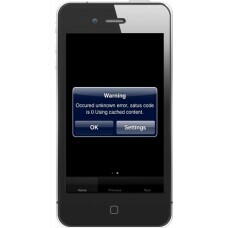 We use the la..
Apple iPhone 3GS Unlock Services from Coventry's leading mobile repair specialist. 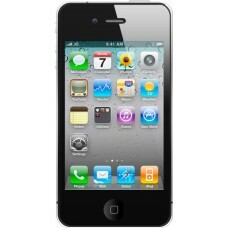 We use the ..
Apple iPhone 3G Unlock Services from Coventry's leading mobile repair specialist. 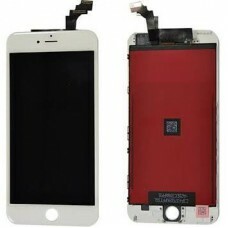 We use the l..
Get affordable Apple iPhone 5C Software Repair by Phone Zone UK Mobile Phone Software Repair or Rep..
Get affordable Apple iPhone 5 Software Repair by Phone Zone UK Mobile Phone Software Repair or Repl.. 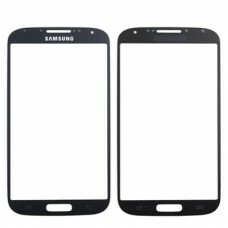 Mobile Phone Software Repairs from Coventry's leading mobile repair specialist. 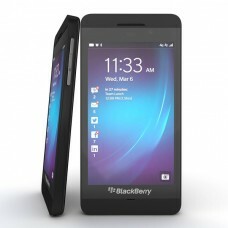 We use the lat..
BlackBerry Z10 Unlock Services from Coventry's leading mobile repair specialist. 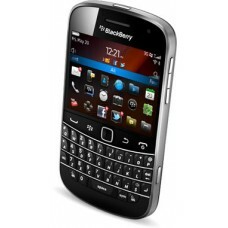 We use the la..
BlackBerry Bold Software Repairs from Coventry's leading mobile repair specialist. 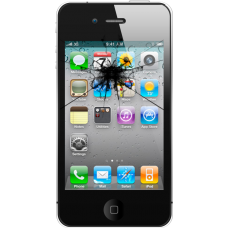 We use the ..
Apple iPhone 3G Software Repairs from Coventry's leading mobile repair specialist. 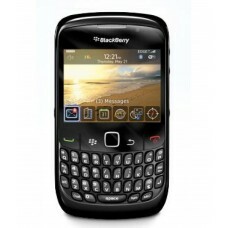 We use the ..
BlackBerry Curve Unlock Services from Coventry's leading mobile repair specialist. 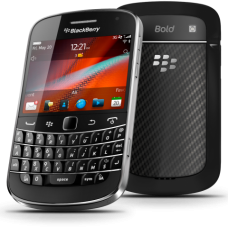 We use the ..
BlackBerry Bold Unlock Services from Coventry's leading mobile repair specialist. We use the l..